Ladies and gentlemen, welcome to nature’s great show. 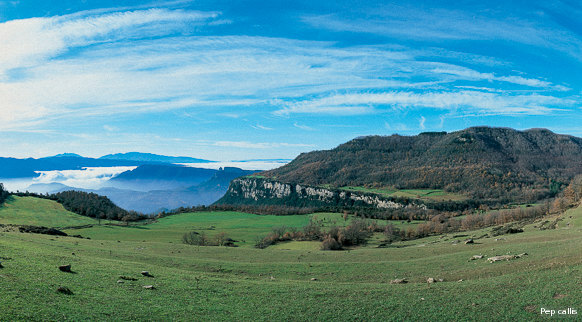 Mountainous massifs with beauty spots wherever you turn. Lakes, rivers and wetlands full of fauna. Beaches, coves and vertiginous cliffs. 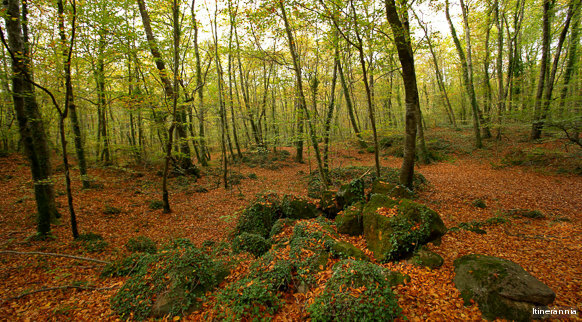 Ancient volcanoes covered in woodland. Botanical gardens full of sensations. Coastal footpaths stretching right along the coastline. And plenty of other wonders. 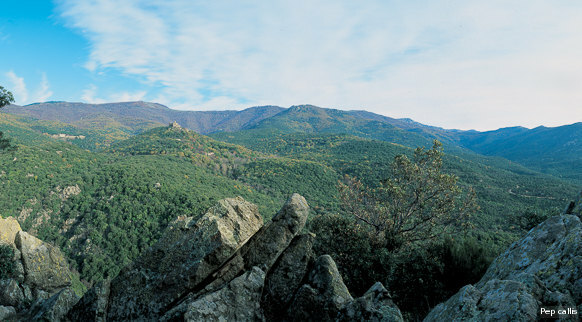 One third of the territory formed by the counties of Girona is classified as protected area of natural interest. Discover, respect and enjoy it!